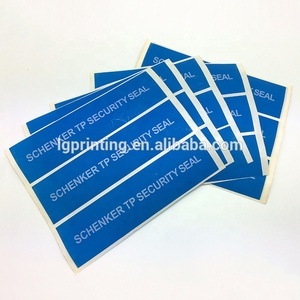 Guilin Zhuonuo Technology Company Ltd.
Shenyang Winbo Rommer Electronic Technology Co., Ltd.
Guangzhou LG Printing Technology Co., Ltd.
Taizhou Pairsun Printing Co., Ltd.
Dongguan Boyue Color Printing Co., Ltd.
&hearts; Die Cut: Labels could be cut to rectangle, square, oval, circle or other shapes on request. &hearts; Packing: Labels could be supplied on rolls for machine application or on sheets for manual peeling off. 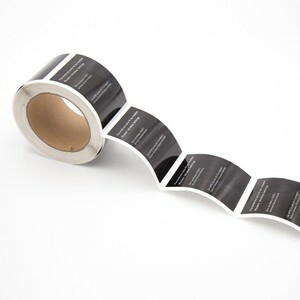 If you are looking for labels cannot be easily tear off one time,please choose these labels. 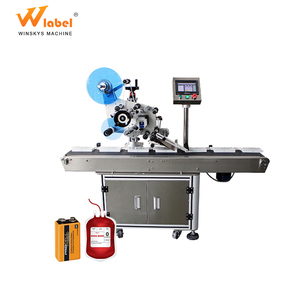 Dongguan Yason Pack Co., Ltd.
Dongguan Engyprint Tech Company Ltd.
Shanghai Shida Printing Co., Ltd.
Xiamen Jiayikang Environmental Technology Co., Ltd.
Qingdao Great Reputation Packing Co., Ltd.
Guangzhou Kinmit Barcode Technology Co., Ltd. So the price is not fix, the price shows in the page is not the final price. 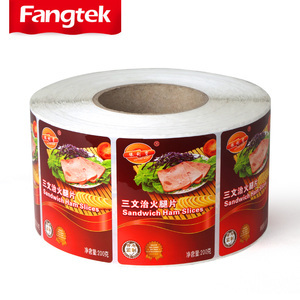 And the plastic film we use also is the best quality ones. As the labels are custom made products, the price is not fixed. Shenzhen Minsda Printing Co., Ltd.
Shanghai Changen Printing Co., Ltd.
Design File AI/PSD/PDF Production Time 3~7 Working Days 1. What is the price9 The price is decided by 7 factors: Material, Size, Color, Finishing, Structure, Quantity and Accessories. 2. How about samples9 Sample Lead Time: 2 or 3 working days for white mock-up samples; 5 or 6 working days for color samples (customized design) after artwork approval. We are here, we are ready, welcome to custom design as your size, material, logo, color, finishing and order quantity, pls send the details specification via email to us. But kindly tell us your special requirement for the packing before the order confirm. Tell us your idea or the requirement about the nameplate,and drawing will be sent to you accordingly. c. If your order is the urgent one, we would try our best to shorten the time for you. Dongguan Meidu Packaging Products Co., Ltd.
Beijing Dewanlin Paper Co., Ltd.
Shenzhen Nuocos Technology Co., Ltd.
Anqing Nautical Printing Co., Ltd.
Dongguan Zhiye Packing Co., Ltd.
Guangzhou Jingguang Printing Co., Ltd.
Dongguan Yeqin Printing & Packing Co., Ltd. Specifications: Item labels for coffee bags,labels for plastic bags Material Paper,art paper,PP,PVC,PET,transparent,epoxy resin,Vinyl, board paper, coat paper, sliver/golden paper Logo& Size Customized designs are acceptable Color Pantone ,CMYK or PMS Feature Eco-friendly,anti-counterfeit,waterproof,oil-proof,heat-resistant,anti-ultraviolet etc. 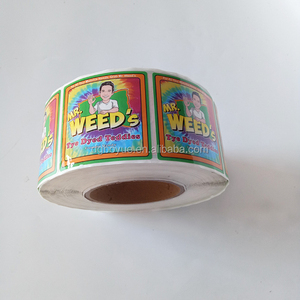 Usages Commodity,Cartoon, Tattoo, cosmetic,electronic medical,food,machine,packing etc. Designs OEM design or according to the customer's request Sample lead date 5-7WD Cost Sample cost will be refund if the quantity is reasonable Payment T/T,L/C,PAYPAL Specific issues can be deeply discussed we will take photos of all products for confirmation Related Products Do you want to make your own labels or stickers similar to this product9 Please send me an inquiry if you need more details or photos. 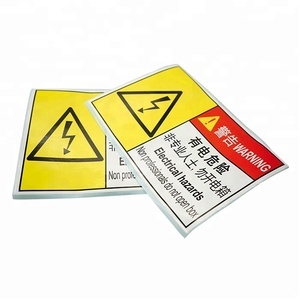 Alibaba.com offers 202,913 labels for plastic bags products. About 7% of these are packaging labels, 2% are labeling machines, and 1% are garment tags. A wide variety of labels for plastic bags options are available to you, such as vinyl, pvc, and paper. You can also choose from waterproof, sunscreen. As well as from shrink label, lip balm, and lip gloss. 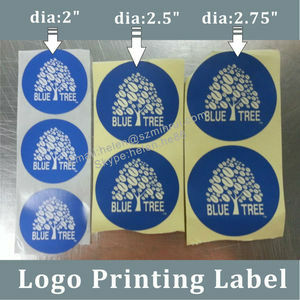 And whether labels for plastic bags is custom sticker, or agriculture. There are 202,860 labels for plastic bags suppliers, mainly located in Asia. The top supplying countries are China (Mainland), Taiwan, and Bulgaria, which supply 99%, 1%, and 1% of labels for plastic bags respectively. 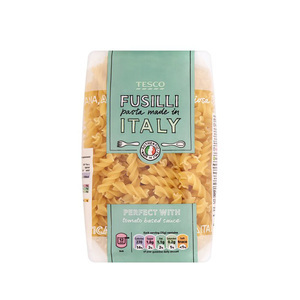 Labels for plastic bags products are most popular in Domestic Market, North America, and South America. You can ensure product safety by selecting from certified suppliers, including 27,225 with ISO9001, 13,094 with Other, and 2,183 with ISO14001 certification.